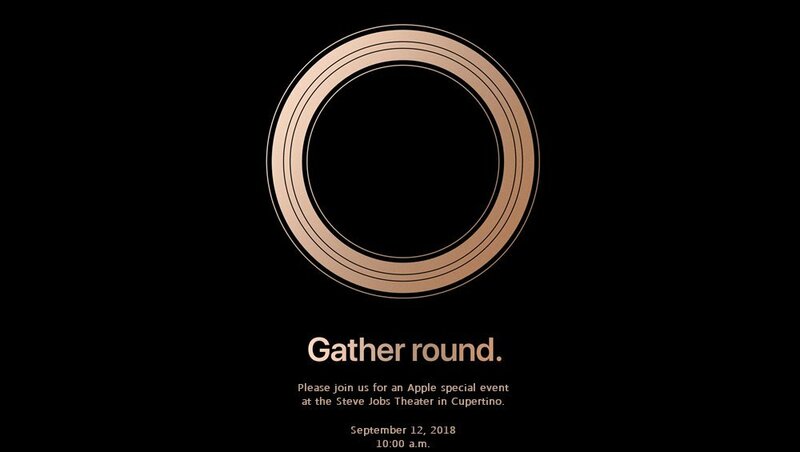 What To Expect From Apple's 2018 'Gather Round' Event? What To Expect From Apple’s 2018 ‘Gather Round’ Event? 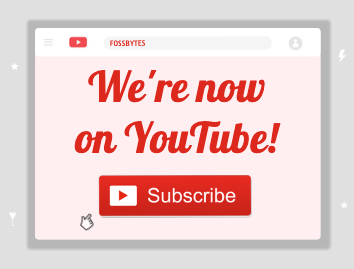 At Fossbytes.com, we will provide you the live coverage of the event with the minute-by-minute update of the event. Do check out our live blog link to follow the updates and bookmark it for easy access. Of course, we are going to see new models of iPhone, but this time, Apple is set to debut an iPhone lineup consisting of three iPhones. 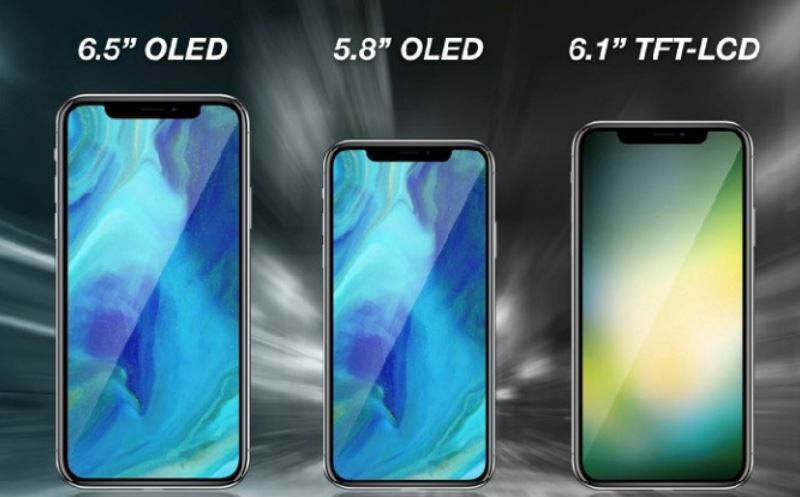 Some very credible rumors have indicated that Apple will launch three iPhones with different screen sizes, measuring 5.8 inches, 6.1 inches, and 6.5 inches. The 5.8 inches and 6.5 inches models would feature OLED display while the 6.1 inches model would have an LCD screen. 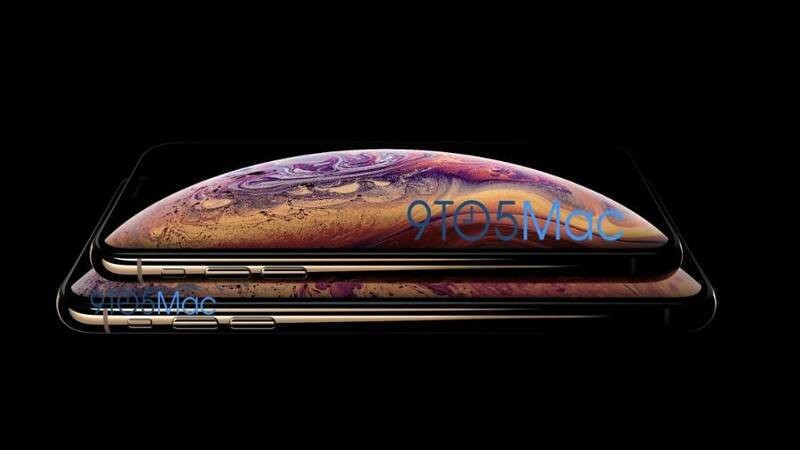 9to5Mac has already grabbed the images of what is most likely to be the iPhone XS models. 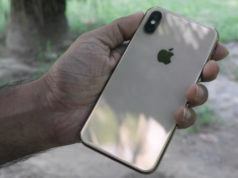 The leaked images have revealed that there will be a Gold color edition this time, unlike iPhone X. It goes without saying that the LCD model will be priced lower than the other two iPhones that will be launched in the event. All the three models would feature FaceID authentication, and it looks like Apple has got rid of the TouchID button for once and for all. The notch or as Apple likes to call it “True Depth Camera Sensor Casing,” will be present in all three models and we are less likely to see any change in the shape or size of the notch. As far as other upgrades are considered, we would surely see Apple’s A12 chip in the two high-end models while the LCD screen bearing models could have the A11 Bionic chip. There could be improvements in the camera, but the details are not clear yet. Experts have denied the support for Apple Pencil in this year’s iPhone so if you had any hopes of it, then be ready to be disappointed. If rumors are to be believed, Apple is going to launch the less priced variant in five different colors, namely grey, white, blue, red and orange. However, unlike iPhone X and other OLED screen models that will be released this year, the LCD screen model would feature an Aluminium casing which is most likely a move for keeping the pricing to be minimum. On the pricing front, the rumors indicate that the OLED screen models would fall in the price bracket of $900 and $1,100 while the lower priced model would be available for somewhere around $600 to $800. 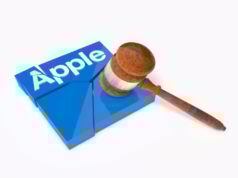 Many rumors are surrounding the new iPad. Some speculations say that iPad will not be launched in this “Gather Round” event; instead, it will be unveiled during a later event at which the latest edition of Macbooks is presented. Despite it, we know, for sure, that this year’s iPad will be bezel-less and Apple is planning on ditching the home button altogether. 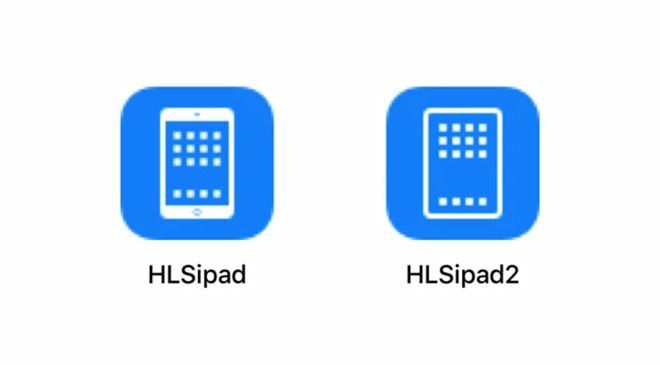 Apart from rumors from well-known analysts such as Ming-Chi Kuo, iOS 12 codes have also hinted towards an iPad model with rounded corners. Another possibility regarding iPad 2018 model is that it will feature FaceID just like iPhone X.
Apple is likely to continue with the standard screen sizes for iPad, i.e., 9.7 inches and 12.9 inches. There could be a new rear camera, and we could see new storage options. According to Mac Otakara, a Japanese site related to Apple rumors, this year’s iPad will not feature a headphone jack which is scary. There are rumors, as of now, related to the price of the upcoming iPad but Apple will continue with the trend of pricing iPad in the bracket between $650 to $700 for Pro models. iPhone XS leak also accompanied the leak of Apple Watch. The allegedly leaked images have revealed a nearly bezel-less design and a new watch face which looks rather complex. 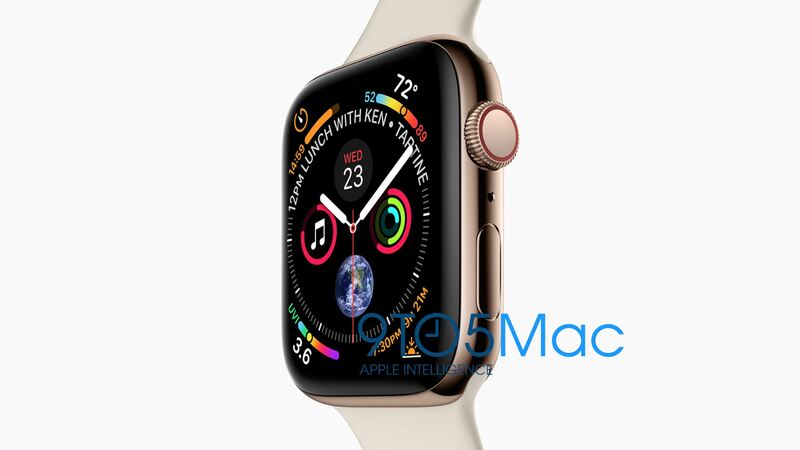 There are rumors that the resolution of the new Apple Watch will be 384×480, which is higher than the resolution available on the current Apple Watch Series 3. The increased resolution will allow the watch to feature more content. Personally, I am really excited about the new Apple watch, and the leaks have further aggravated my curiosity. There are long-standing rumors about the Apple’s plans to introduce a new low-budget Macbook to replace Macbook Air, but this time we are hoping that the plans will see the daylight. 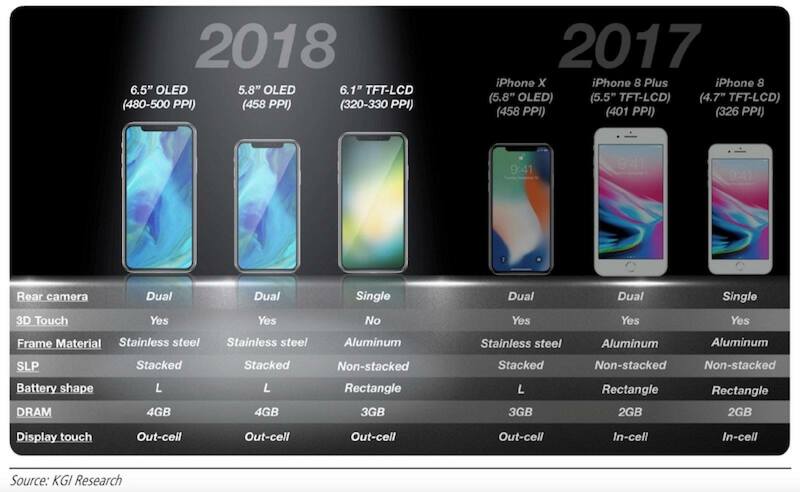 Apple has already dropped the “Air” from most of its product lineup which carried the “Air” word in their name to establish the “thin” and “lightweight” properties. There is no iPad Air, and AirPorts have also ceased to exist. So, it is likely that Apple will shelve Macbook Air and might go with just Macbook or Macbook 2018. The new edition of the rumored $1,000 Macbook could step up their game by putting an end to the age-old 1440×900 resolution. We can see the Retina display even in the basic MacBook model. 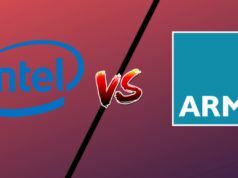 There are also speculations that the MacBook Air update could be fitted with Intel’s latest Amber Lake (Y-Series) processor as it would not only improve processing speed but will also have a positive impact on the battery life. The starting price for the “low-cost” Macbook could be somewhere around $899. We do not expect Apple to launch any MacBook model on the event scheduled for 12th September. Going with the trend, there could be a separate unannounced event to be scheduled for October this year where MacBook 2018 editions can be revealed. 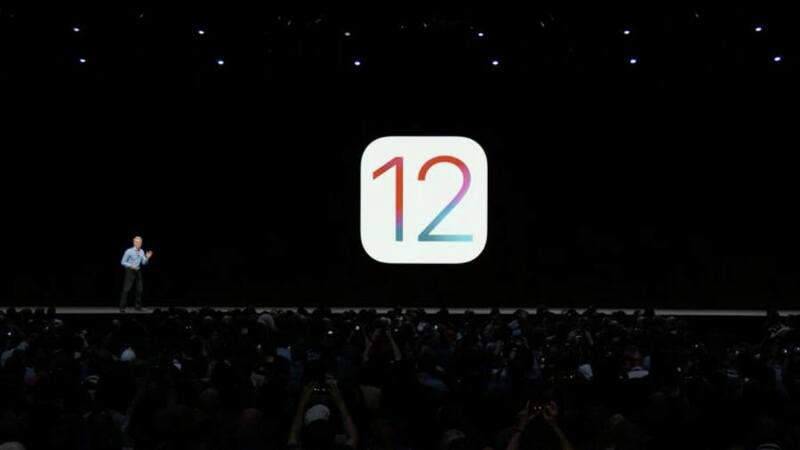 Apple announced iOS 12 at WWDC 2018 and announced a host of new features that are accompanying the latest iOS update. iOS 12 update will be available for the new iPhone and iPad, and a stable update could be made available to the users within a week of the official launch of new devices. You can read more about the features of iOS 12 here. Apart from iPhones and iPads, Apple could also bring AirPower and AirPods at the event. The Cupertino-based company announced AirPower, its wireless charging mat last year, but the product was never launched. 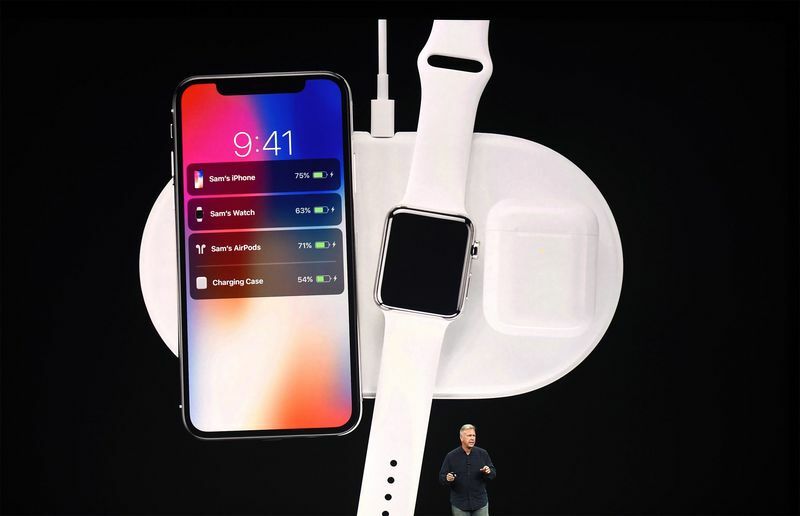 We are hoping that one year’s wait is enough and we can finally see the launch of AirPower. Additionally, a new version of AirPods, Apple’s wireless earphones, could also arrive. The new additions on the features front could be water resistance and Siri support by tapping a button on the earpiece. 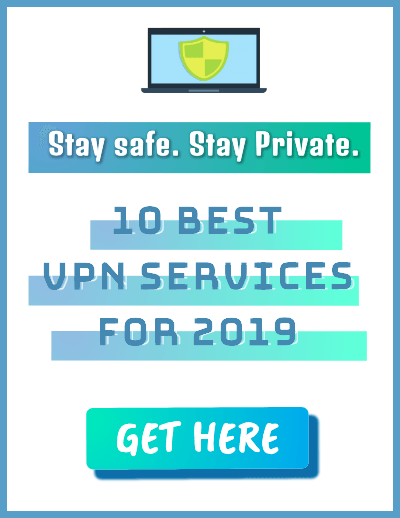 Well, Apple surprised us in last year’s event by introducing HomePod, and we can expect something out of the box from Apple this time as well. We can see a mini version of HomePod which could compete with Amazon Alexa and Google Home. With less than a week remaining for Apple’s event, Apple fans and the entire tech world have their eyes fixated on the event. It remains to be seen whether the trillion dollar company would be abler to retain its charm or not. You can read the other rumors related to the iPhone, Apple Watch, iPad, and Macbook here. Also View: iPhone 2018: What To Expect From Apple’s Big launch?